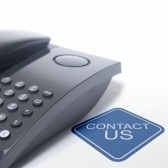 Remaining months on contract will be credited to new Hazmat 800 Number and Hazmat International Number subscription through Hazmat Service with contract number included to satisfy HM-206F regarding hazmat 800 number regulations. Satisfy D.O.T. 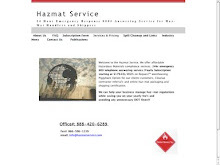 hazardous material shipping regulations regarding your Hazmat 800 emergency response number today. Pricing and subscription form links located at the top of the page.